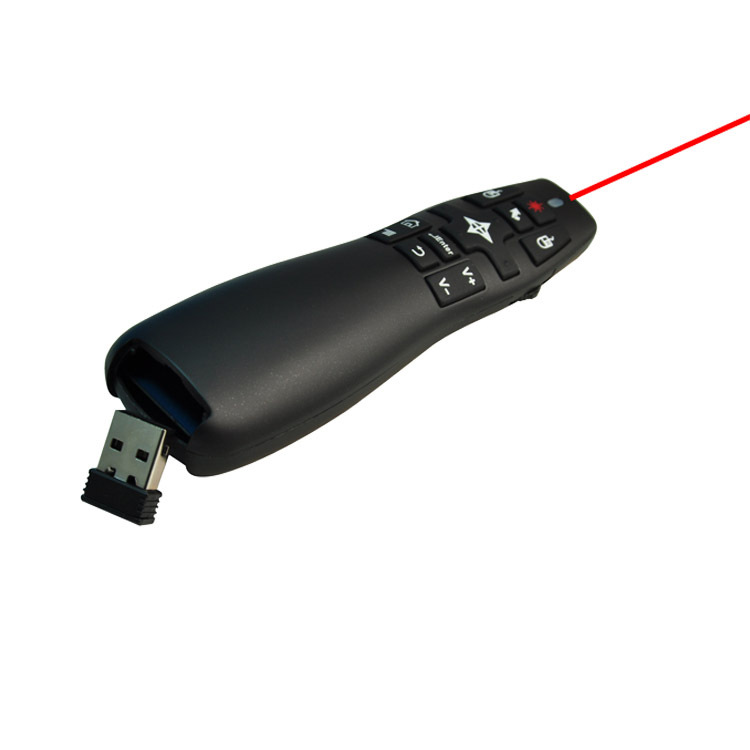 You’ll have powerful control for high-impact presentations with this wireless presenter. 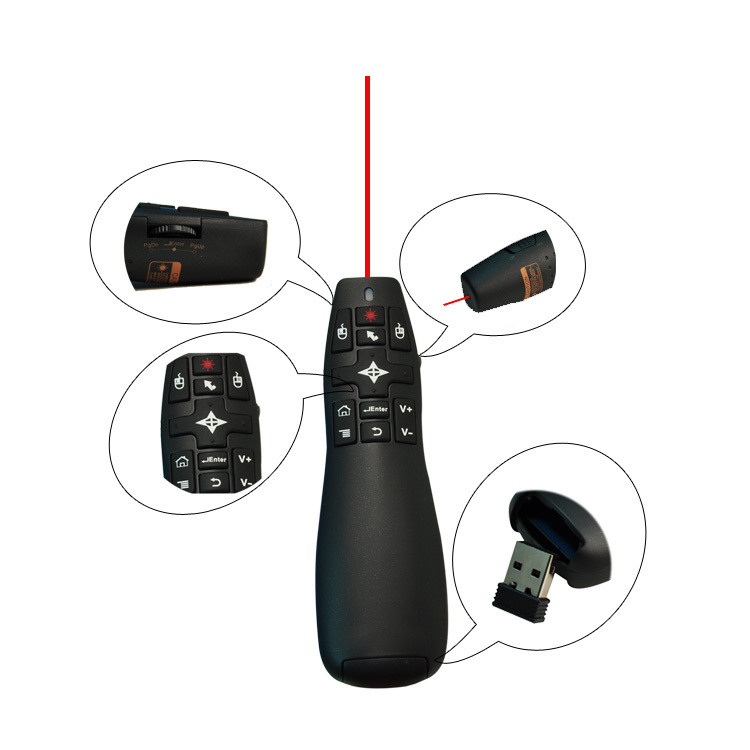 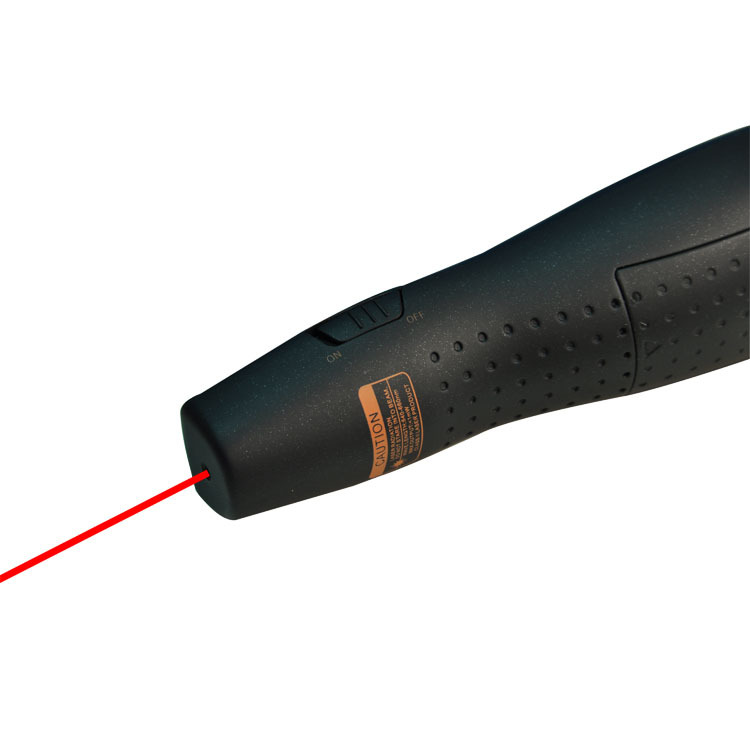 Work the crowd ,The 50-foot (15-meter) range helps you make ordinary presentations extraordinary.You’re in control Navigate through your presentation with confidence with the intuitive air mouse & laser pointer combo controls. 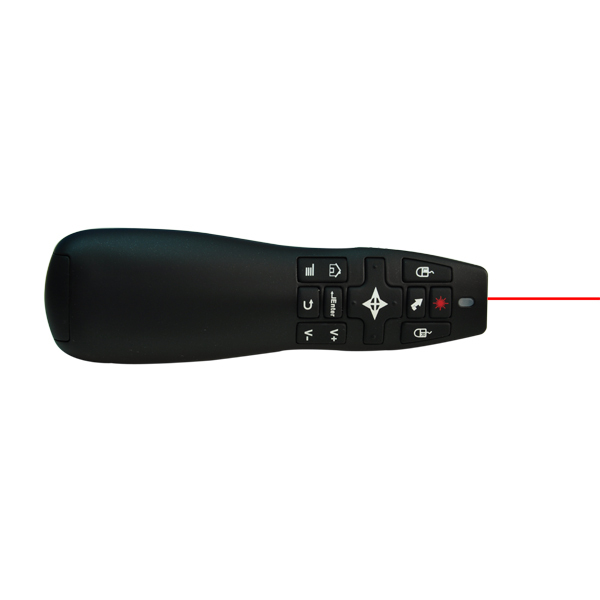 A World’s Most mini Professional wireless presenter—with a brilliant red laser and intuitive controls—that helps you make high-impact presentations.